pull a cocktail party together. 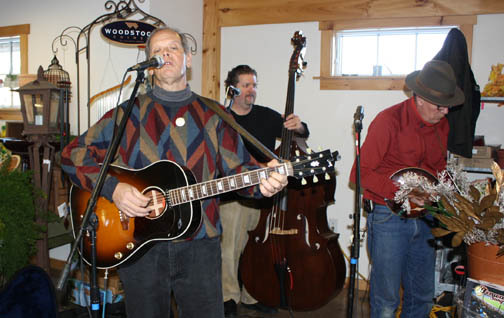 Saturday December 11 at 10am in the Hayloft. Farm talks for January and February are nearly finalized! The January theme is International Cooking and February's theme is LOVE. ...for sending a gift and decorating your house! The deadline for ordering wreaths to ship is Monday December 13th at noon! 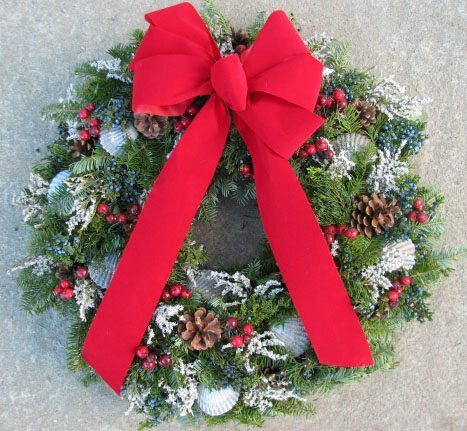 The last wreaths will go out with the noon mail on December 14th, so get your orders in! Aunt Mary in Florida is really looking forward to her wreath because it reminds her of YOU! There are also plenty of wonderfully fresh Frasier Firs in the shade garden! Frasier Firs are extra special because they don't lose their needles. Our poinsettias are grown in Massachusetts and are cared for in our greenhouses until they go to the market! This ensures that they will stay fresh-looking right through the holidays. We also have beautiful fresh-cut flowers every day! Whether it's a hostess gift, an office recognition or a gift for a friend, Jacqui can make up a custom gift basket for you! 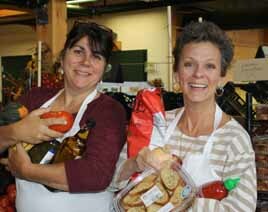 Call her a 508-221-2681 to talk about the options for a foodie basket, a gardener's basket or a pampered hostess basket! 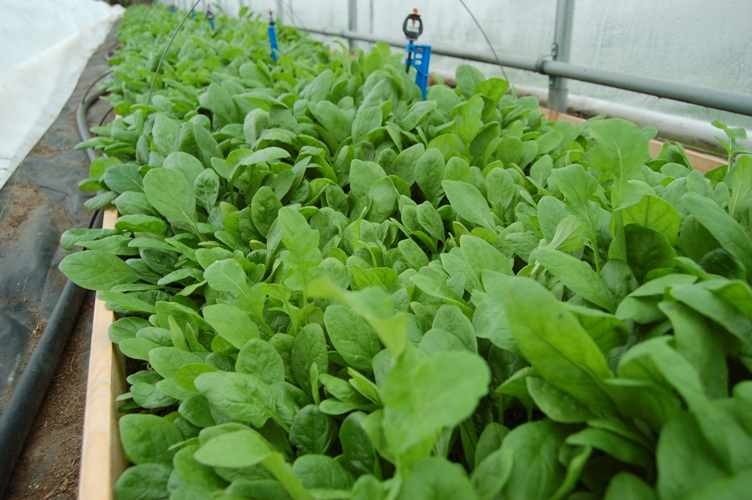 Mesclun greens, baby spinach, baby arugula, herbs and head lettuce are picked frech every day from our organic houses. 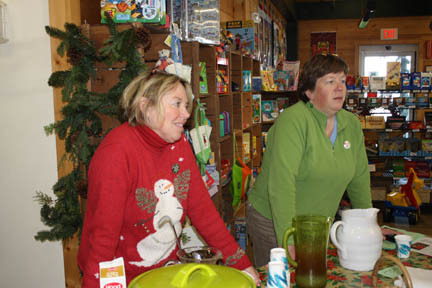 Then we will be closed until January 11th, when we will reopen at 10am. See our tree and lots of others at the Festival of Trees! Music, kids activities, food and fun!